This Dragon’s Claws, in Penny Moor – this Dragon’s Eyes, Gleam so More 🙂 Knighted in this Kingdom Pure, Driven forward – a Trustful Sword. With Bag of Gold, a Treasure Chest – with Twinkle Gem, a Purple Sheet? In this Cavern, felt so Deep – Glowing Gems, of Twists in Time. A Dragon’s Hoard, of Golden Coin. A Dragon’s Hoard, of Precious Gem. A Dragon’s Hoard, of Meant to be. Did this Dragon – notice you? Of course he did! The Guardian of a Heart so Fresh, Full of Joy – and much Desire. The Keeper of a Touch so Right, Full of Promise – and of Tingle! The Master of a Sword so Deep, Full of White – and Precious Hold. This Dragon’s Cave, a Sheltered Wing. This Dragon’s Cave, a Luscious Bed. This Dragon’s Cave, a Golden Leaf. What of this – Dragon’s Heart? In Strength of Gold, with Ruby Red – a Treasured Gem, of Tribal Chest. In Heightened Sense, with Rosewood Red – a Single Jewel, of Precious Fun. In Powerful Hands, with Tuscan Red – a Steamy Crown, of Something Rare. This Dragon’s Power, of Scribe in Verse. This Dragon’s Power, of Hoarded Gold. A Whirlwind Pool, of Dragon Might. A Whirlwind Pool of Dragon’s Kiss. A Rainbow Run, of Dragon Arms. A Rainbow Run, of Dragon’s Lust. A Guarding Strength, of Dragon Quite. A Guarding Strength, of Dragon Trust. This Dragon’s Power, Seduce in You. 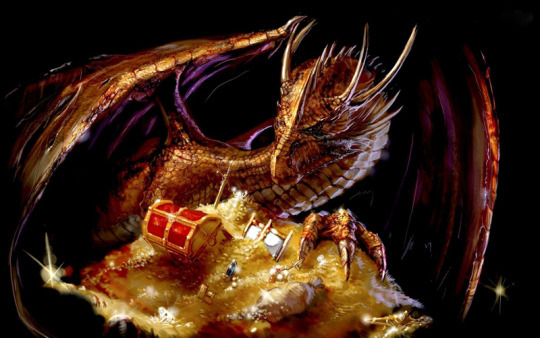 This entry was posted in Fantasy Dragon Art and tagged dragon, dragon heart, dragon hoard, fantasy, golden dragon, mythical creatures, treasure chest, western dragon. Bookmark the permalink.